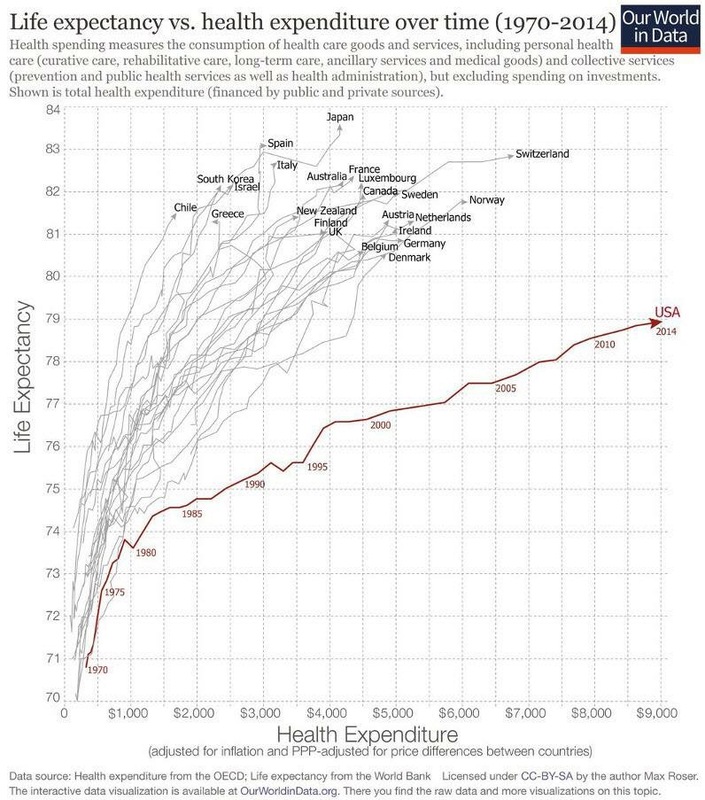 The United States; outlier in health care …who are you going to blame? The situation is not as simple as it may appear here and this is not saying the US doesn’t have quality health care, but it does say Americans have a very different view about health care. Health care providers are paid more, we demand the latest and greatest in technology, we are impatient, we generally believe more care is better care and that the best care costs more. But what is really going on can be found in the mirror. It’s us and our lifestyles including eating habits and exercise and maybe our penchant for taking the latest drug rather than doing the hard work to stay healthy. So my daughter who died at age 42 of colorectal cancer, who ate organically, exercised regularly, 5’2″ tall and weighed 105,is responsible for her fate? And her friend who died of lung cancer but never smoked? And my friend who has MS, or my husband with COPD but never smoked? What about the children with autism? Children with cancer or other diseases All these people are responsible for their fate?Yes we have an obesity problem in our country but there are so many other factors! Please do not broad brush our health issues. We have prior auth to help to curtail Drs from abusing the system. We can choose our lifestyle but not our genes. You can’t accurately pick and choose exceptions and apply them to the overall population. Lifestyle has a lot to do with our health, but certainly genes as well.